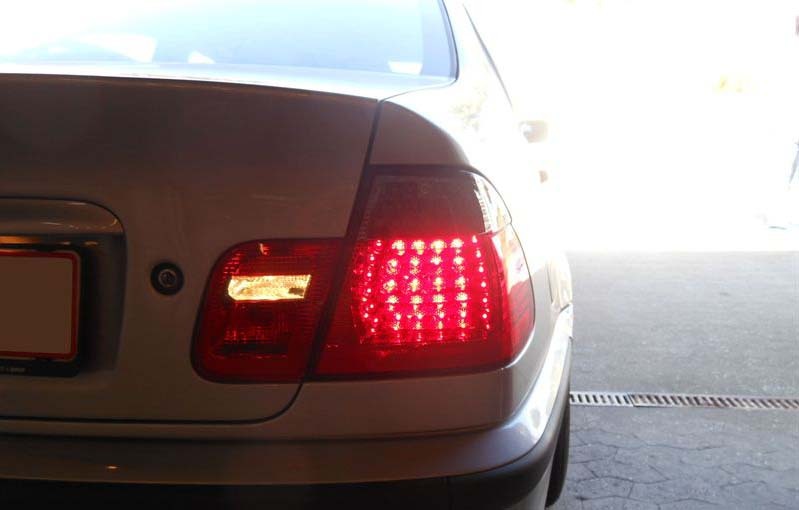 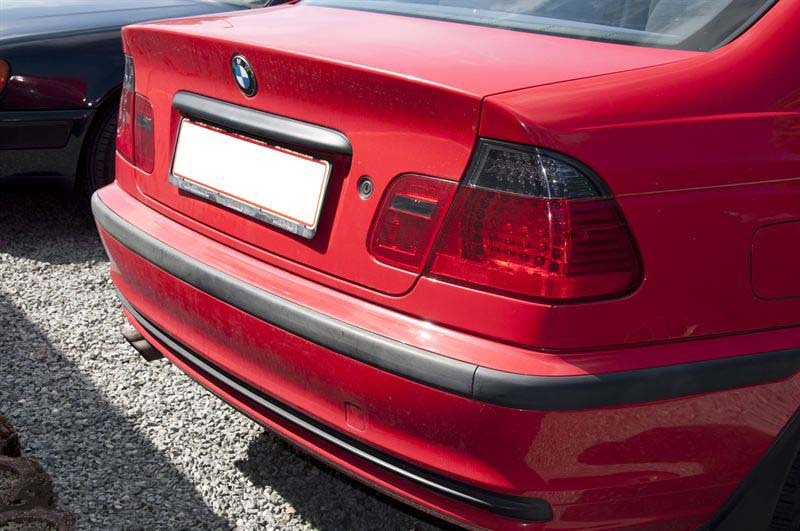 Replace your tired looking rear lights with the new LED rear light kit for a more modern look! 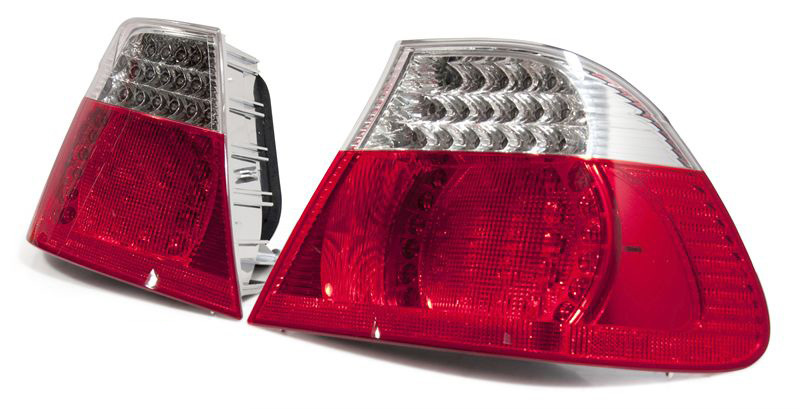 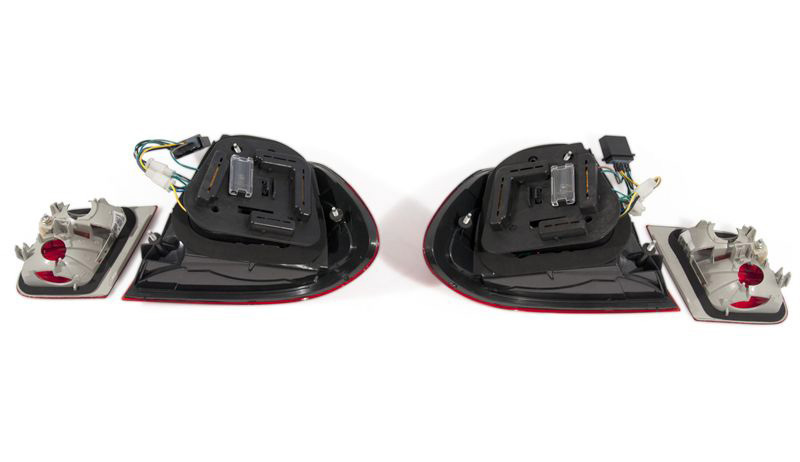 Made to OE standard and complete with the inner bootlid lights, these Facelift Look rear LED lights are easy to fit and are plug and play with no errors*! 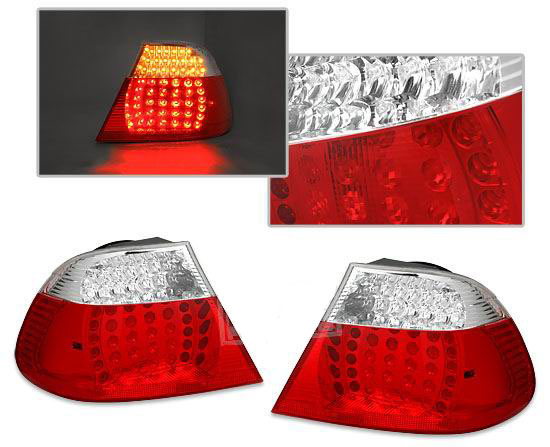 Available in OE Look Clear or a Sporty Smoked Finish. 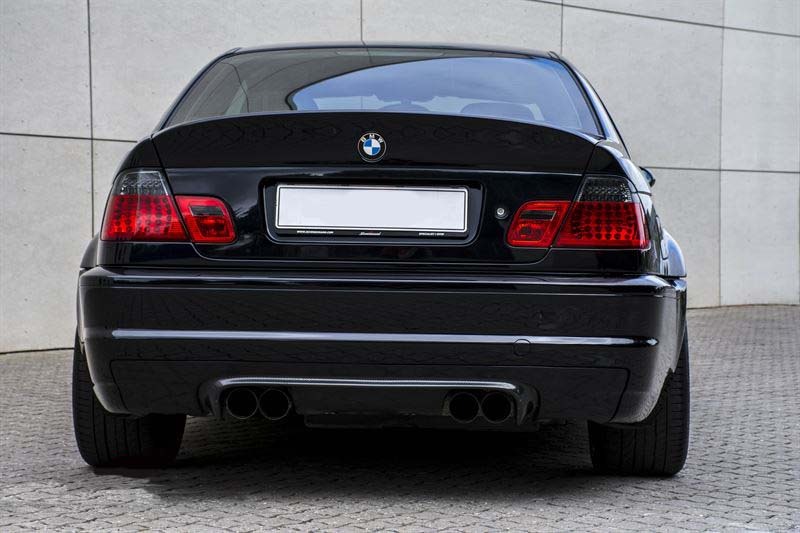 *Depending on your LCM model you might need to get your car coded afterwards.